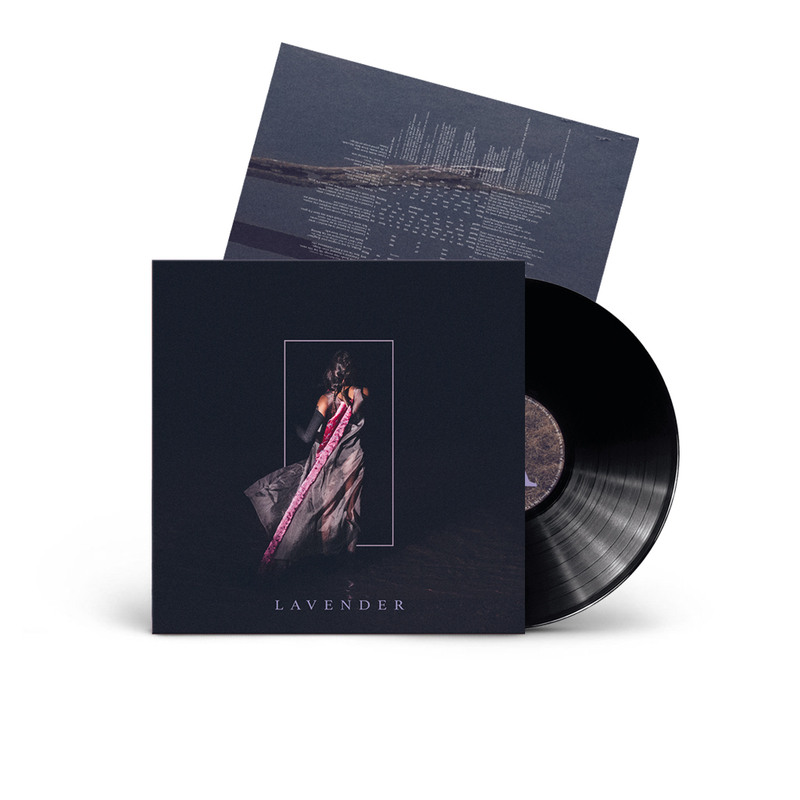 This product can be pre-ordered at Cascine Records. Out April 27th. 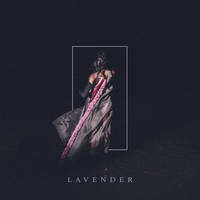 Following 2017’s form/a EP and reissue of her 2016 album Probable Depths, Half Waif returns with a new record, Lavender. 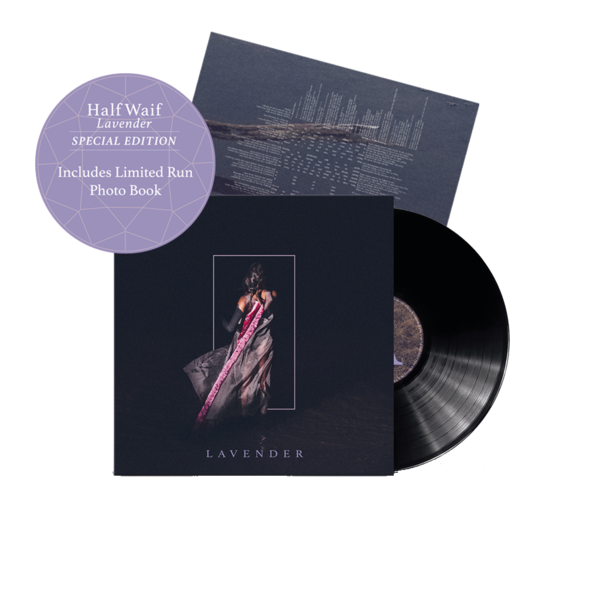 The album is Half Waif’s most fully realized work to date: a stunning collection of innovative and evocative electronic pop. 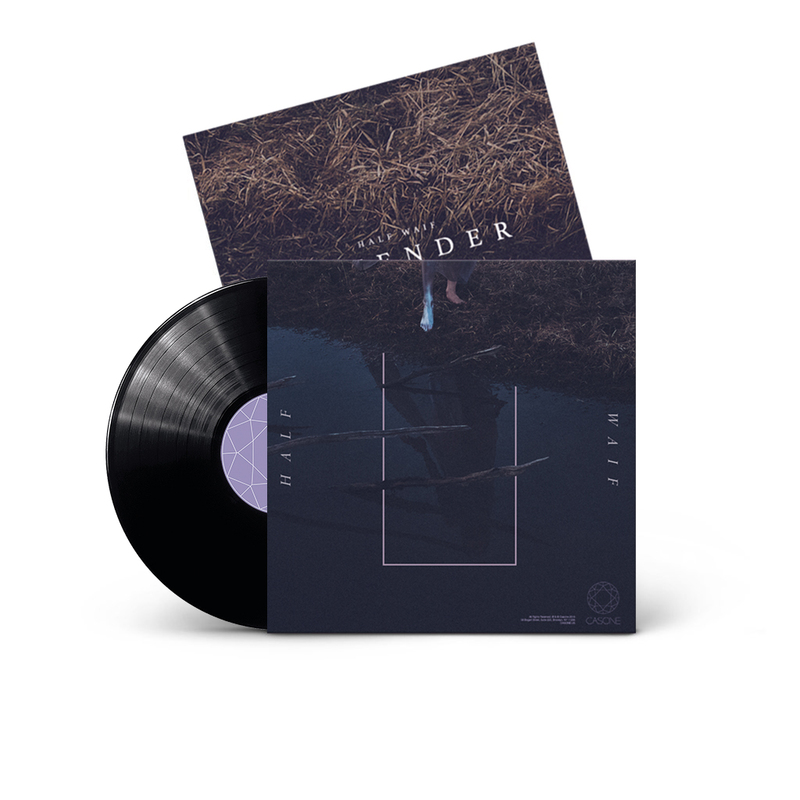 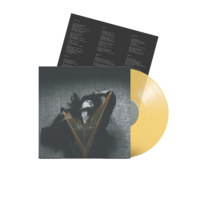 Limited edition LPs include a special photobook, featuring exclusive photographs and tear-out prints.